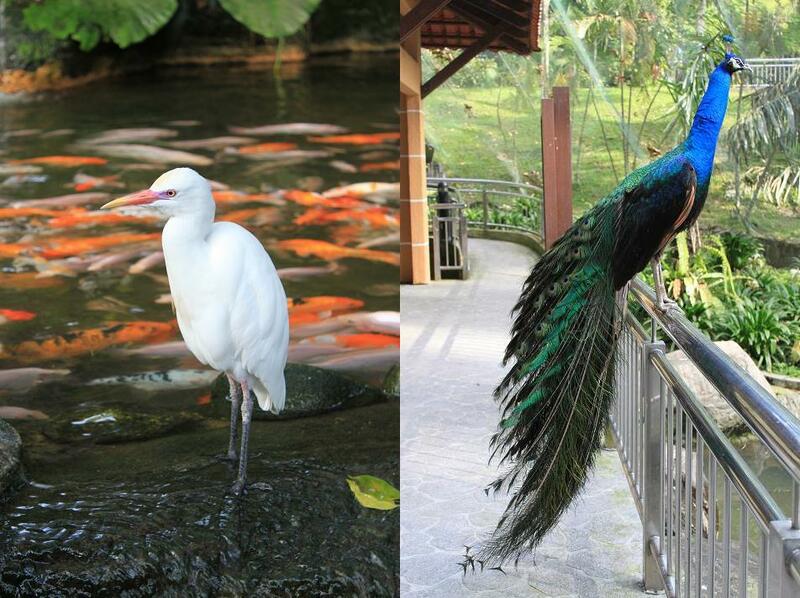 Kuala Lumpur Bird Park and What We Can Learn from It | What an Amazing World! 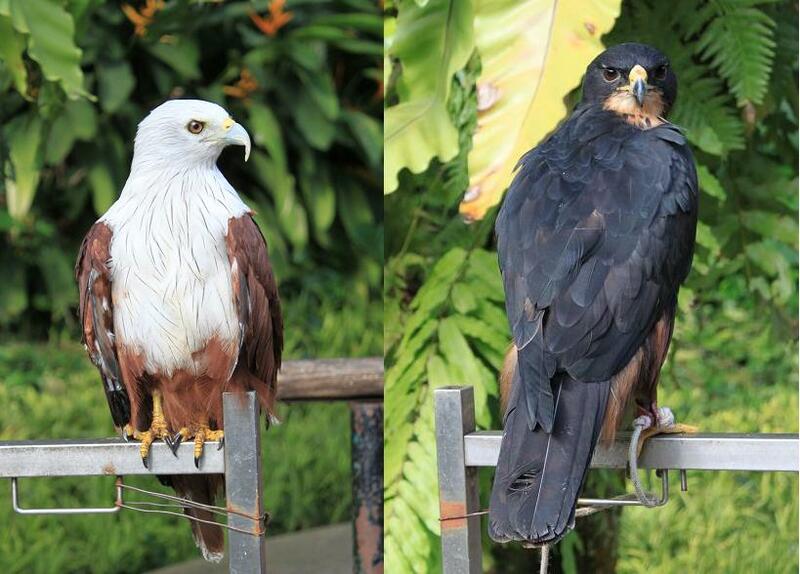 This post is a short review of Kuala Lumpur Bird Park (I have mentioned about it briefly in my earlier post about Kuala Lumpur), which claims itself as the world’s largest free-flight walk-in aviary (it means you can interact directly with the birds). It was opened in 1991 and currently is the home for more than 3000 birds from about 200 bird species. To get to the bird park take KTM commuter and hop off at Kuala Lumpur’s old railway station or if you take the MRT you can get off at Pasar Seni MRT station and walk for about 10 minutes to the bird park. In my opinion the existence of such place is meant to be a way for people to be able to learn diverse bird species on earth much more easily than having to visit the wilderness themselves. By learning that there are so many beautiful birds living the planet, hopefully it can raise people’s awareness to save the birds from extinction and keep their habitat intact from rapid development, which sadly often brings negative impact to the environment. We don’t want our kids can see those birds only in such bird park, right? Isn’t it comforting if the birds we see in the park still dwell freely out there in the jungles and forests? Lessons learned, real action needed. Do anything you can, even the slightest thing, to save the environment, because we can’t just live on the planet. But we also have to keep the planet alive. Based in Jakarta, always curious about the world, always fascinated by ancient temples, easily pleased by food. Reblogged this on When a girl guides….